The Duke and Duchess welcomed their second child, Charlotte Elizabeth Diana of Cambridge, this week—setting off a wave of royal baby fervor worldwide. Searchers were quick to turn to Google to learn more about Princess Charlotte, who is fourth in line to the throne. 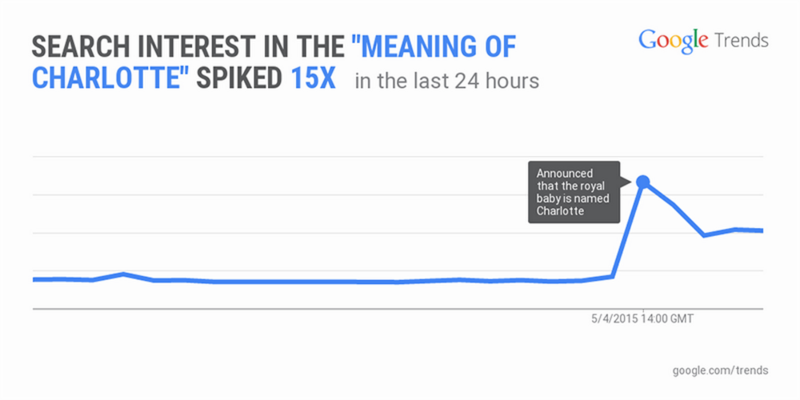 Search interest in the "meaning of Charlotte" spiked 15X worldwide in the 24 hours following the reveal. 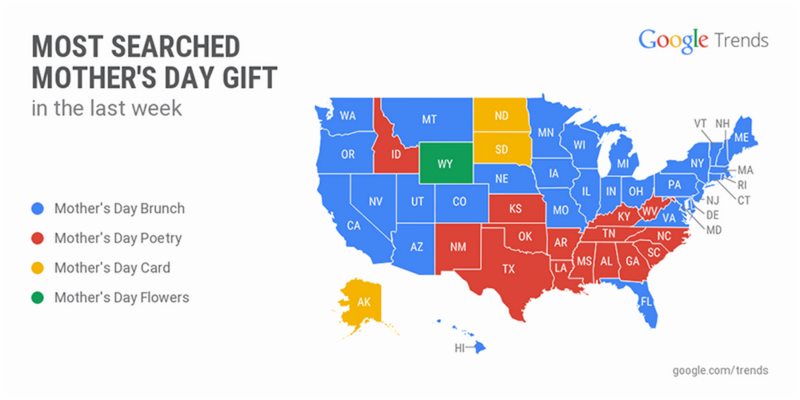 In the U.S., Dallas and New York were the places searching the most for the baby’s name. While U.K. citizens celebrated their new princess, they had something else on their minds: yesterday’s national election. Weeks of polling had predicted a close tie between the Conservatives and the Labour Party, but in the end David Cameron’s Conservative party walked away with the majority in a victory that surprised many. The election dominated search in the U.K.—all but one of the top 20 search terms Friday were election-related—and even in the U.S., it was the second-most trending term on Thursday. That same night, the Met Gala brought people to Google to see some of the daring fashion choices from the event. 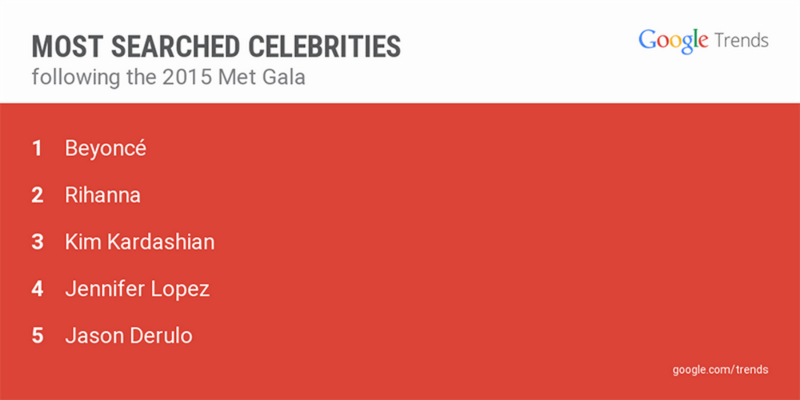 Searches for the red-carpet affair reached 500K. Beyoncé, Kim Kardashian and Jennifer Lopez dominated search as people looked for photos of their sheer, jewel-encrusted gowns. Rihanna’s stunning yellow dress, Anne Hathaway’s coppery hood and Sarah Jessica Parker’s headdress inspired memes as well as searches; and Jason Derulo stumbled into the trends charts after rumors that he’d fallen on the Met’s stairs. 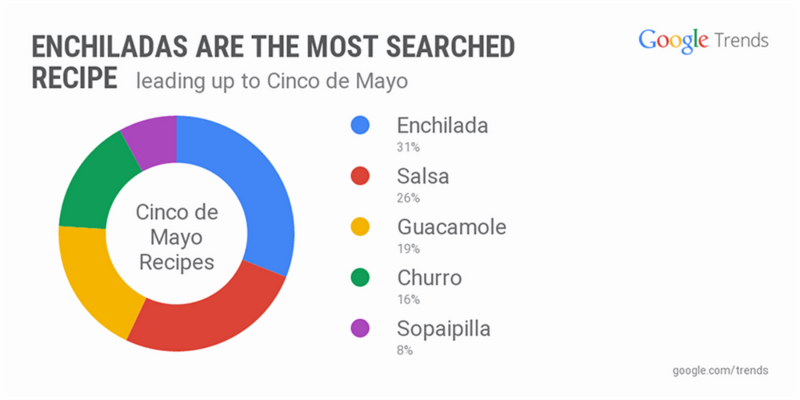 There were more than a million searches in the U.S. on Tuesday for Cinco de Mayo—in fact, for the past two years more searches for the holiday have taken place in the U.S. than in Mexico. As people looked into the history of the holiday, common questions include “Who won the Battle of Puebla?” and “What caused the conflict that led to the Battle of Puebla?” But for the most part, people seem to be in it for the food (and, we assume, the margaritas). If tacos aren’t your thing, maybe hamburgers are? This week McDonald’s unveiled its new, updated Hamburglar character—and he’s very different from the masked mascot you remember from the 80’s and 90s. The new Hamburglar is being called the “hipster Hamburglar” and a “hot dad”; others are saying he looks “creepy” or like he’s in a “midlife crisis.” Whether you think the new Hamburglar is well done or a little undercooked, he’s stolen our attention to the tune of 20,000 searches. 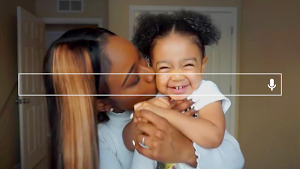 Finally, Mother’s Day is this Sunday, and search interest around the holiday has been on the rise since April as loved ones look for recipes, DIY gift tips, Mother’s Day quotes and more. Sunday’s not the day to forget a phone call. Set a reminder to call your mom with the Google app now. Then give her a ring just by saying “Ok Google, call mom.” Find more Mother’s Day tips at google.com/mothersday.